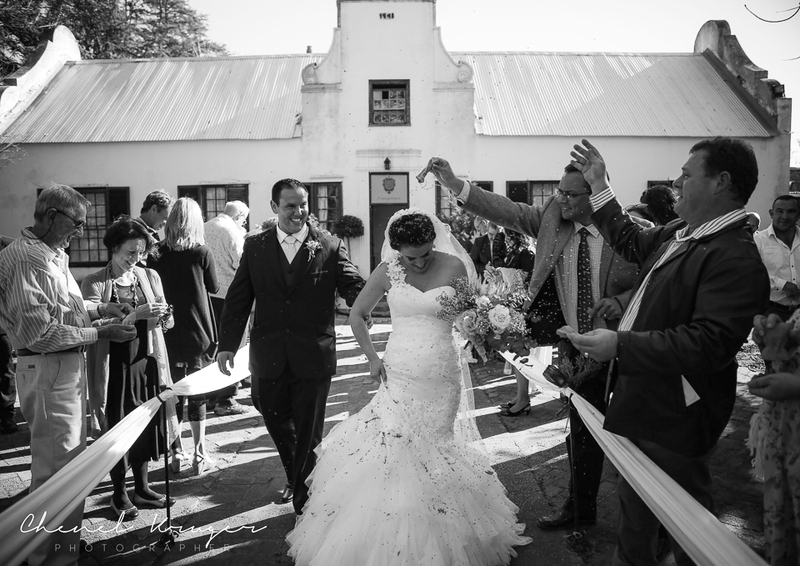 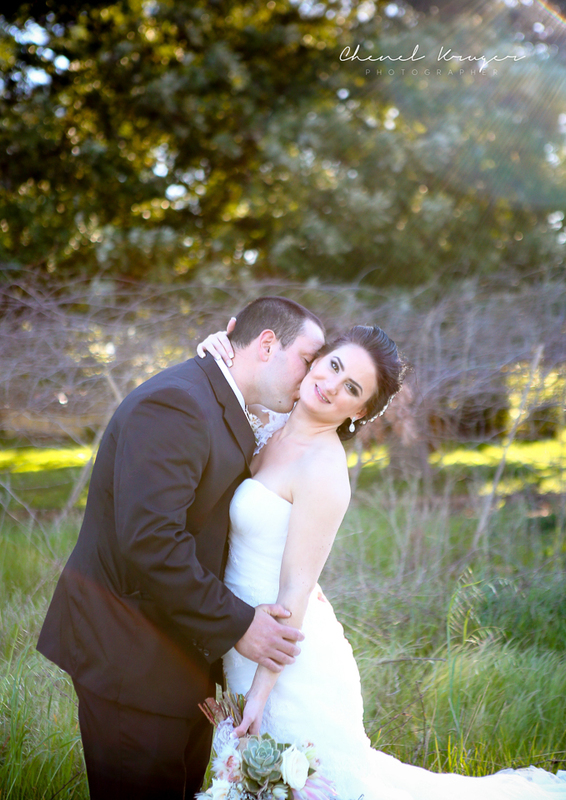 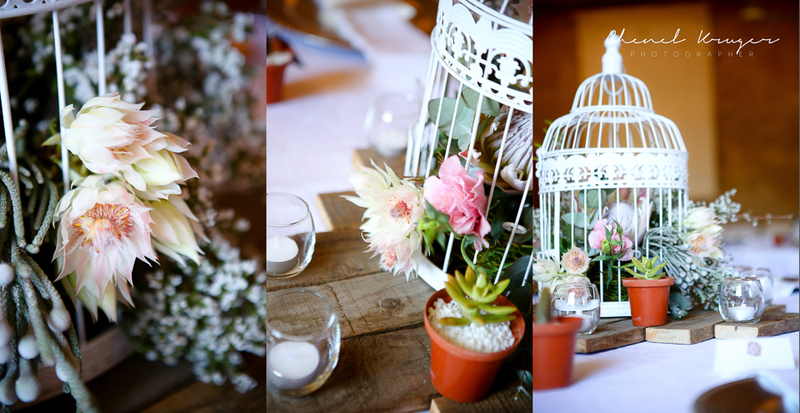 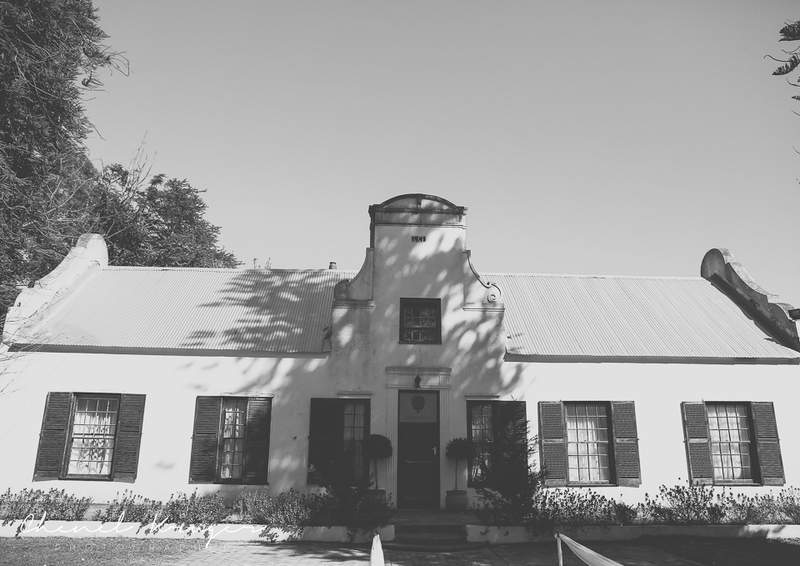 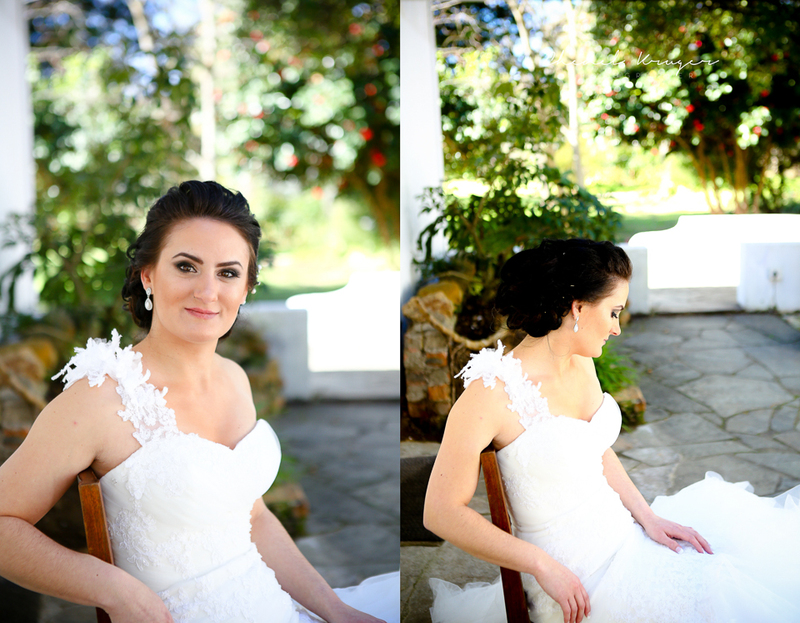 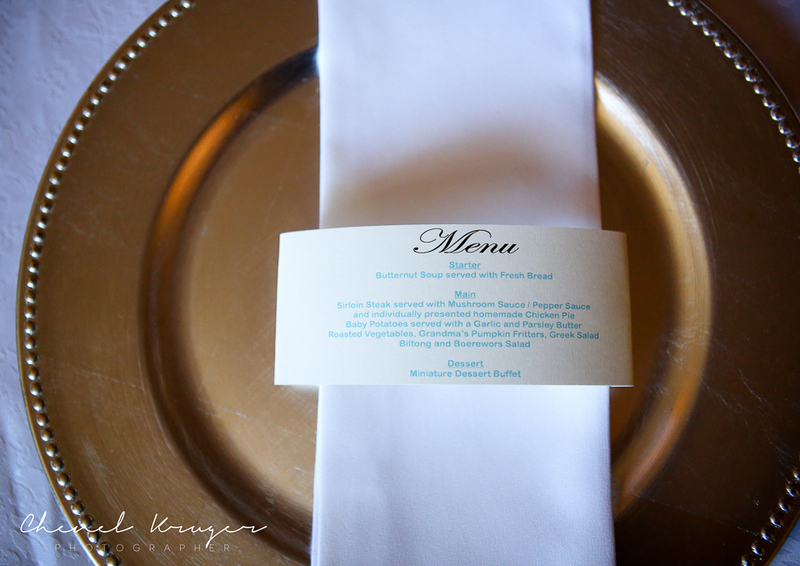 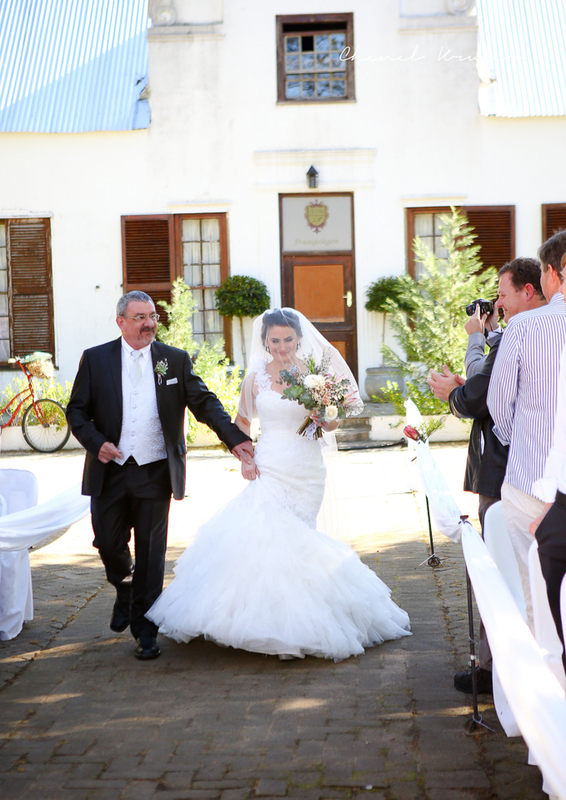 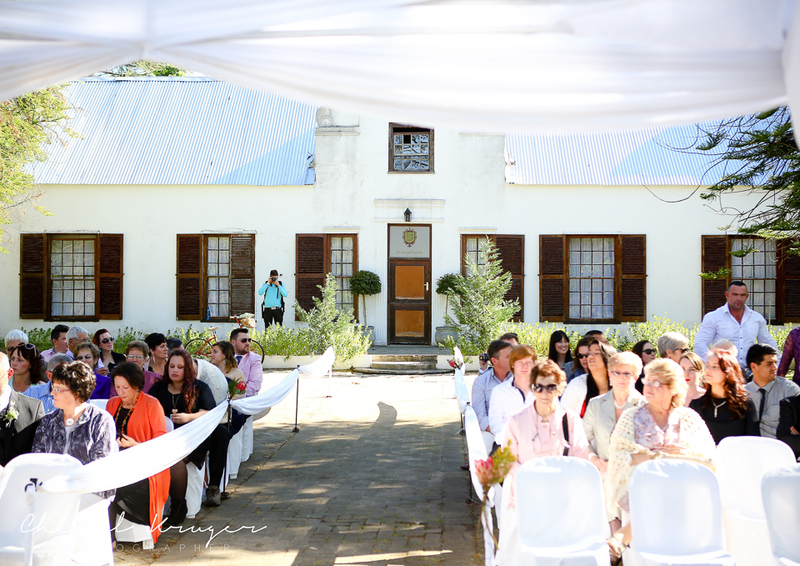 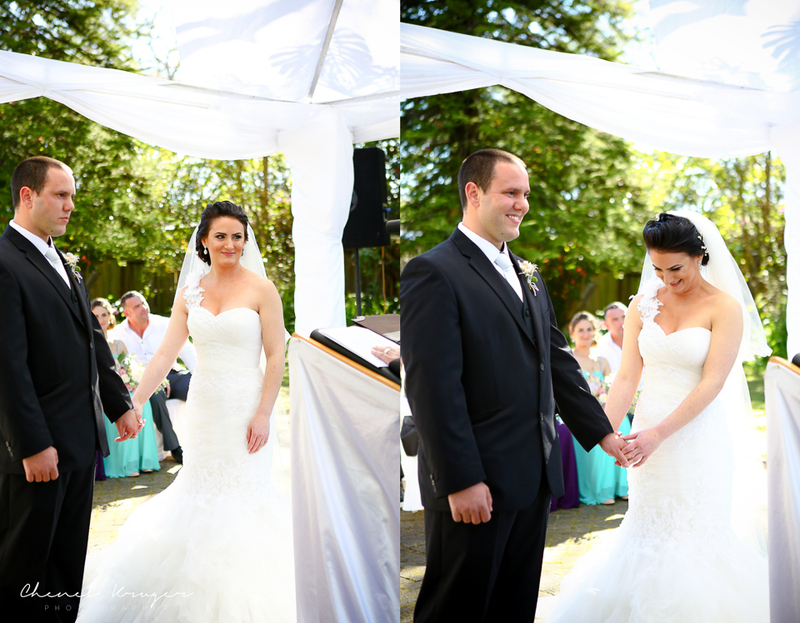 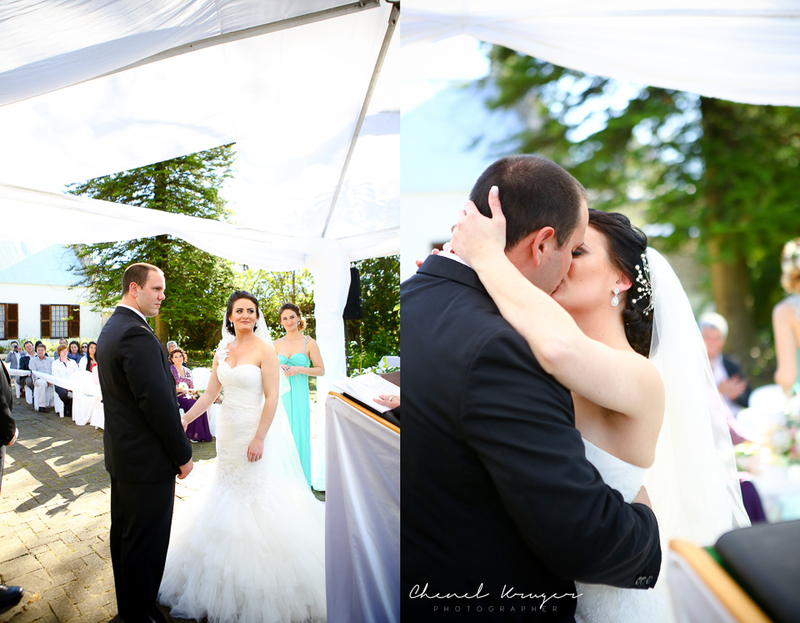 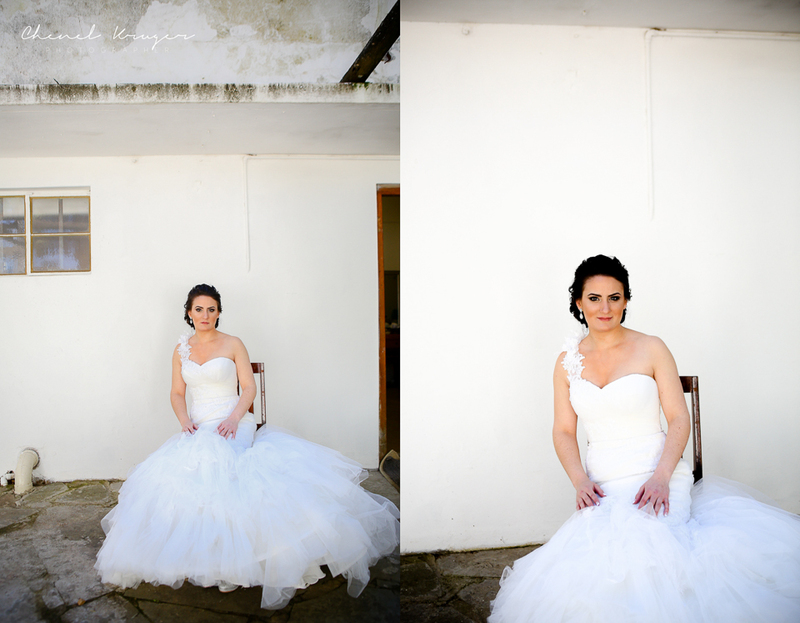 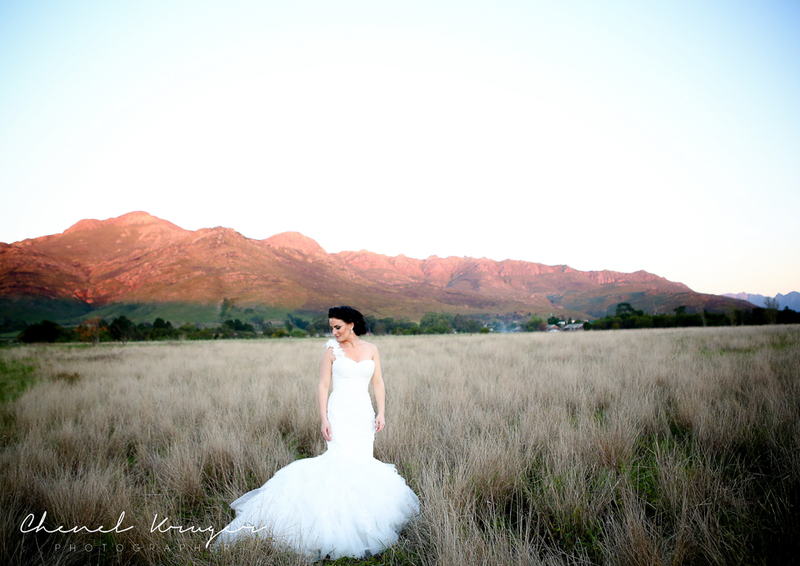 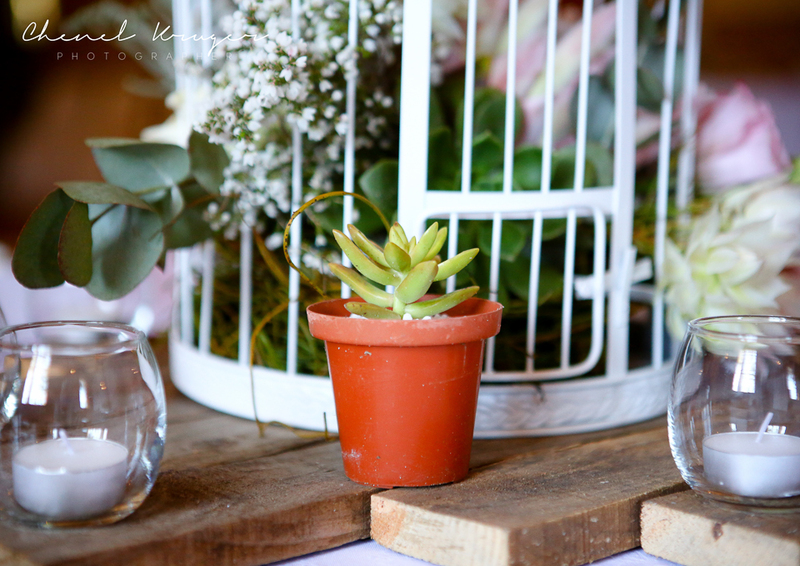 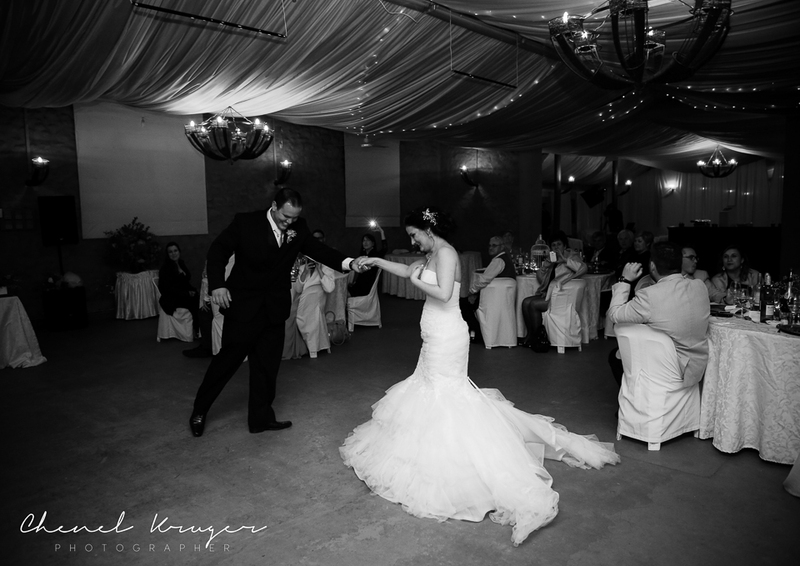 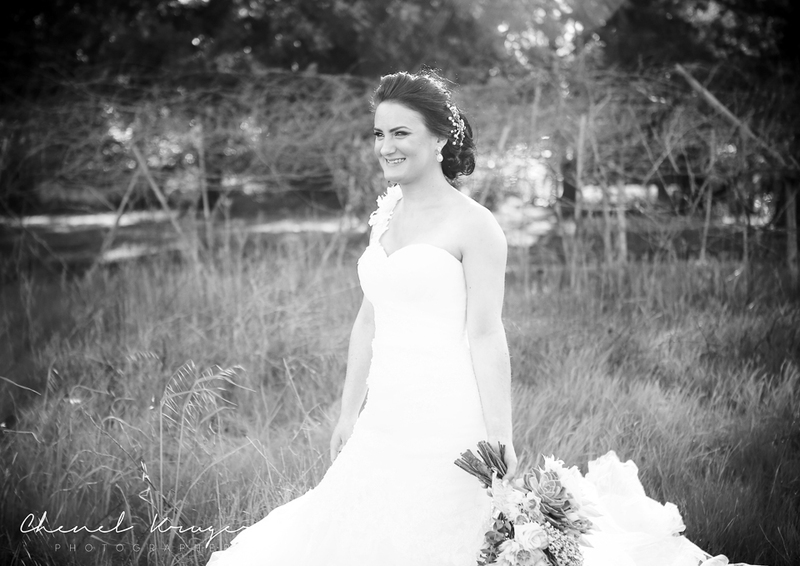 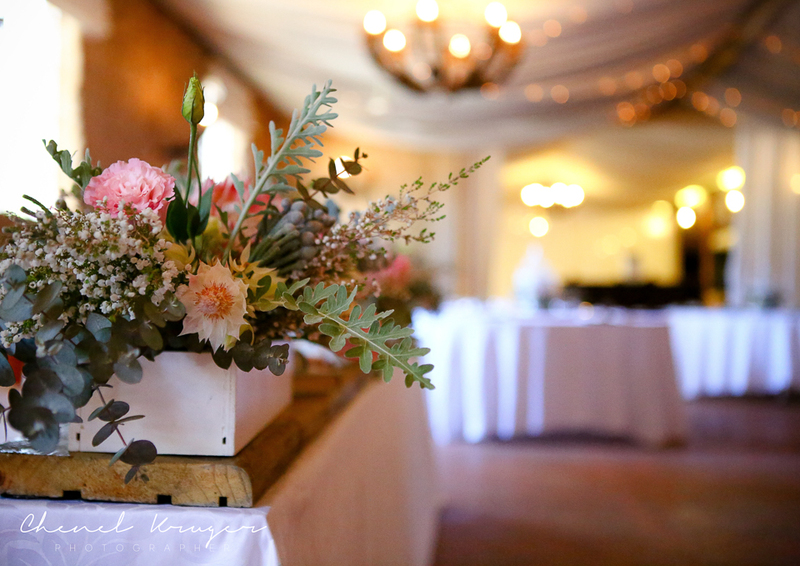 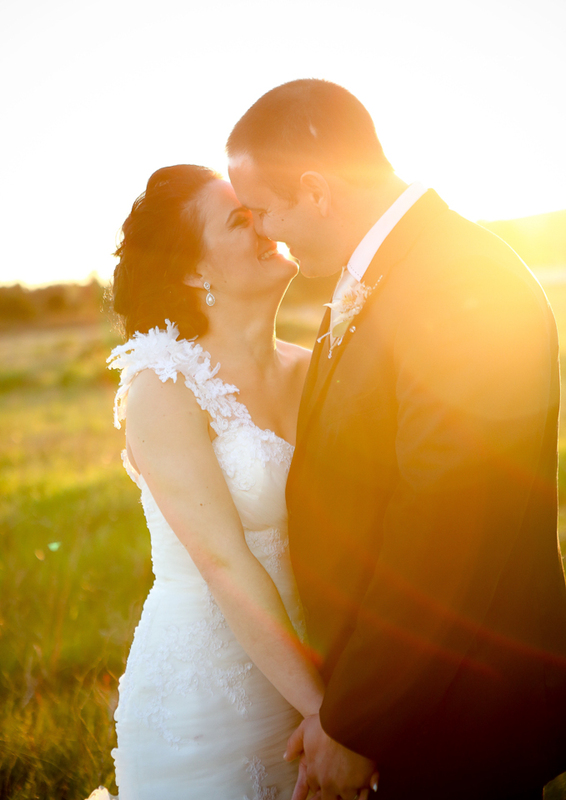 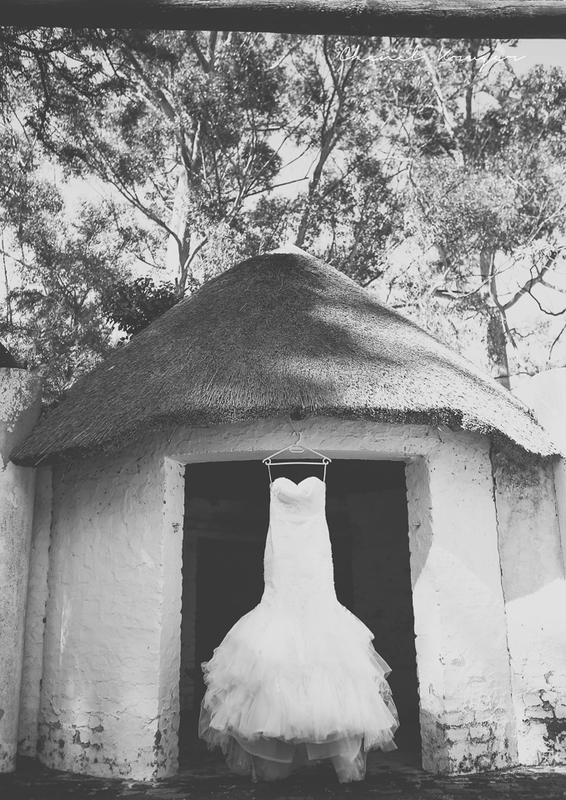 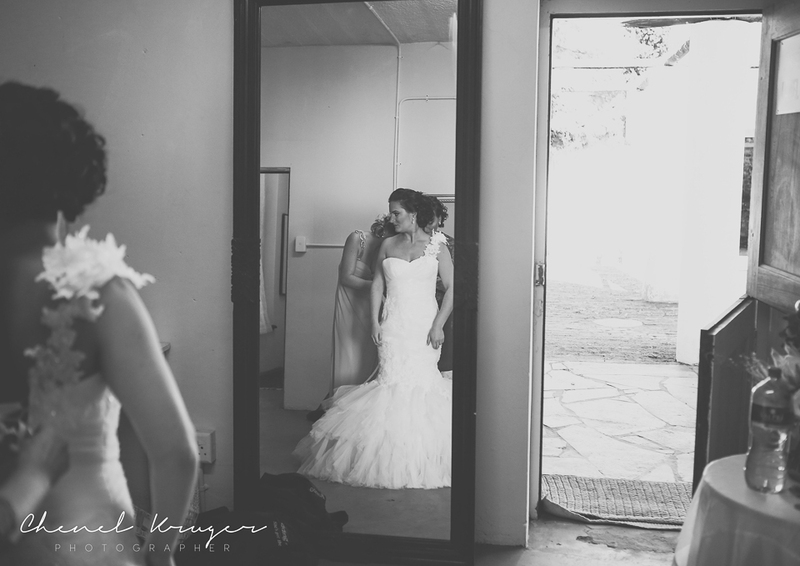 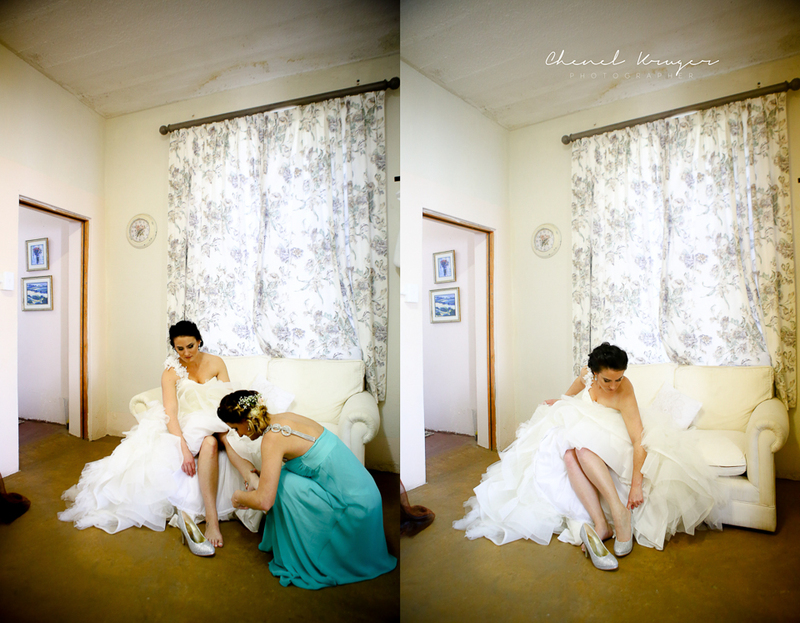 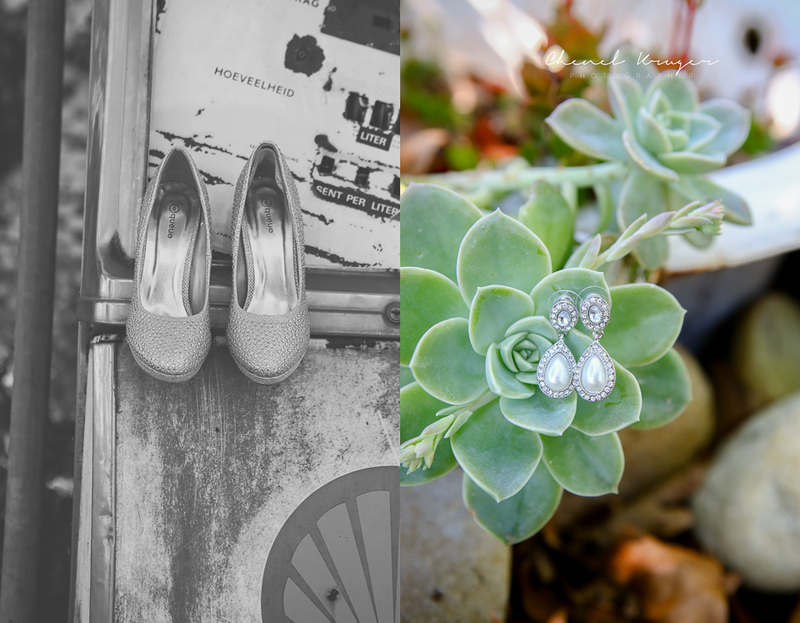 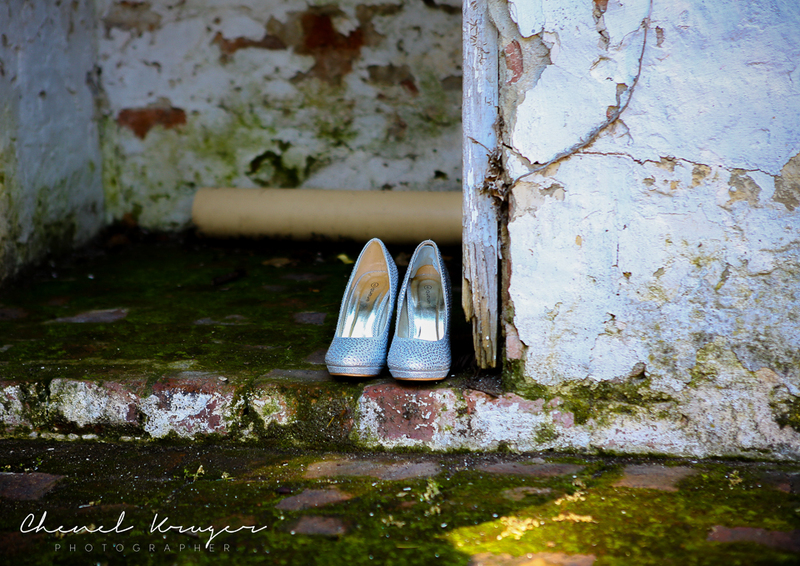 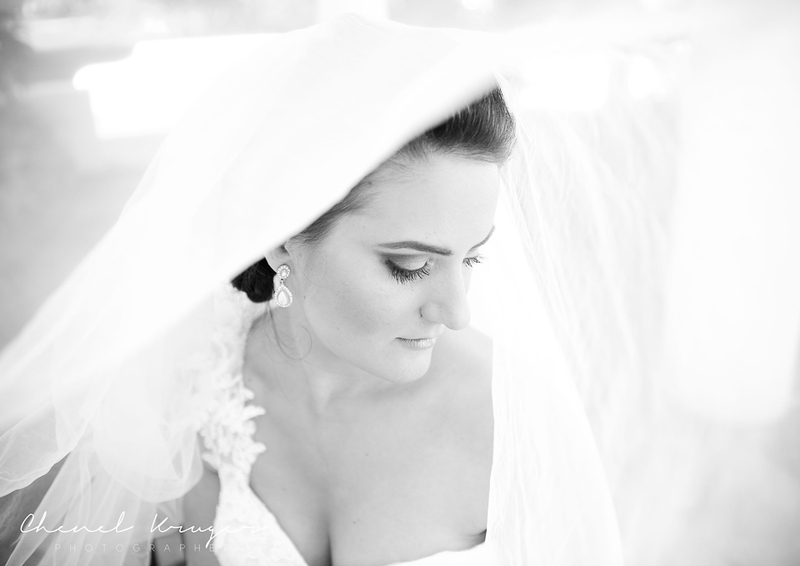 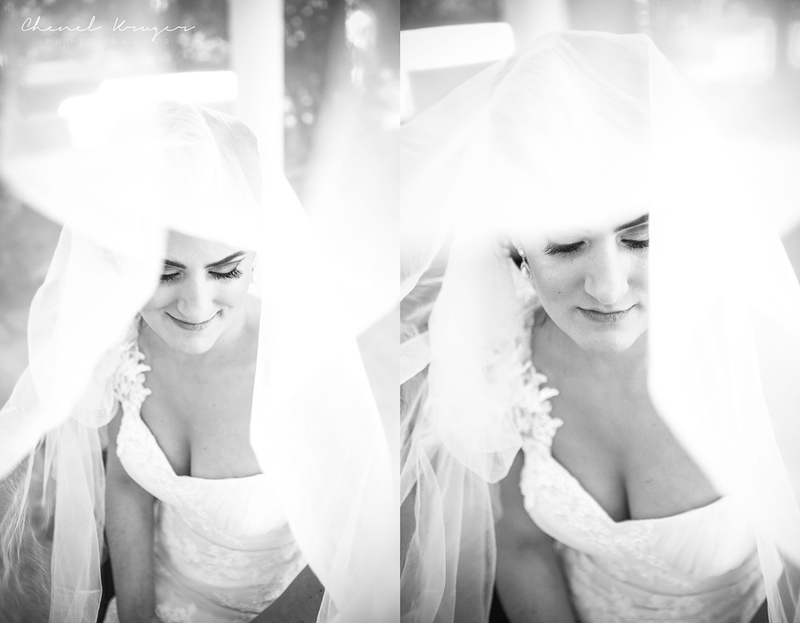 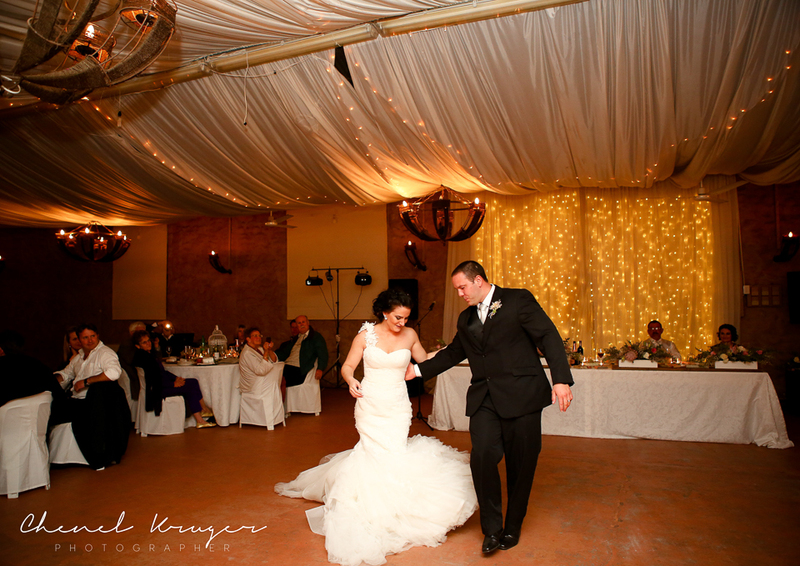 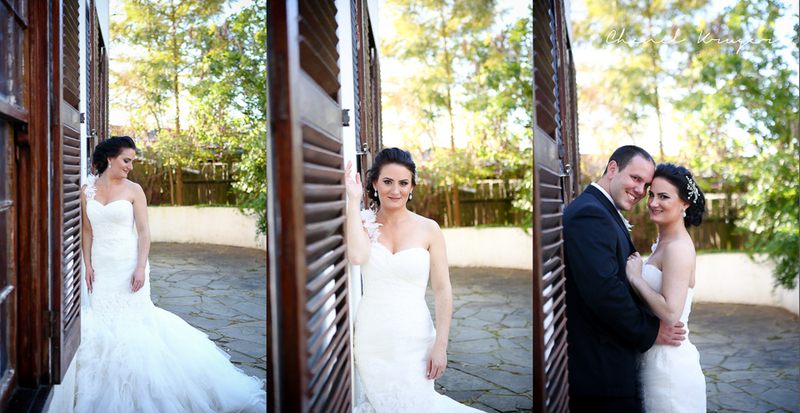 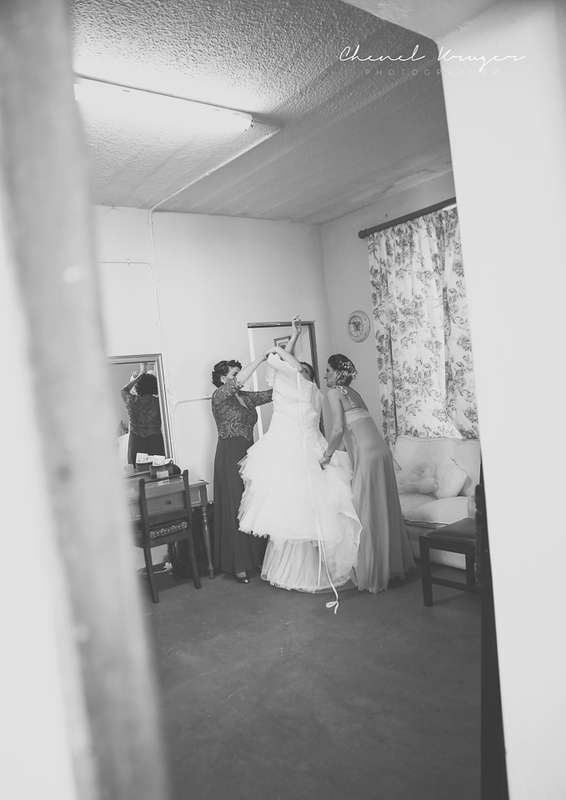 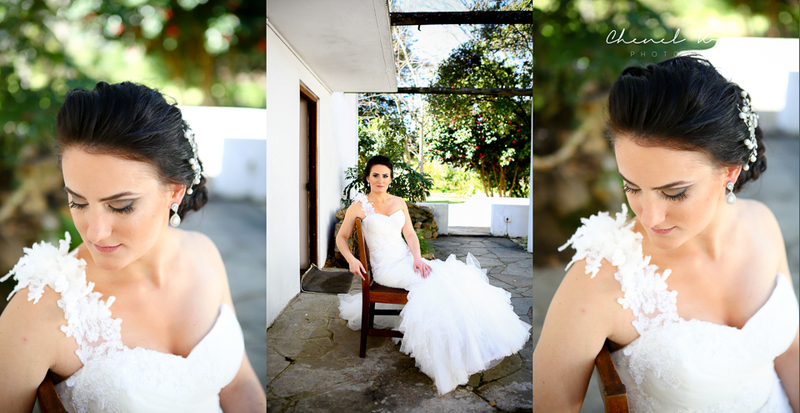 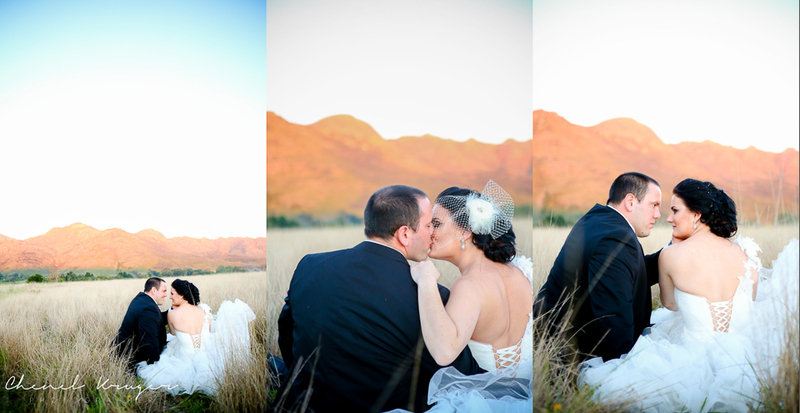 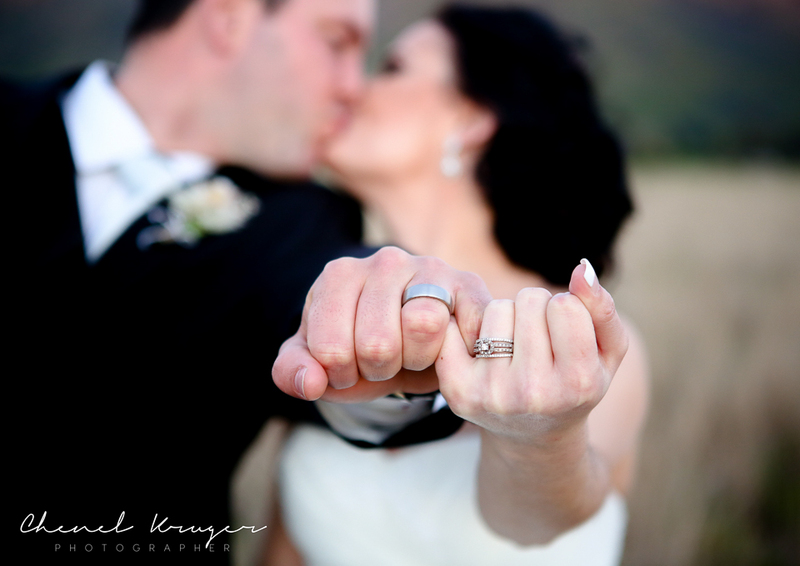 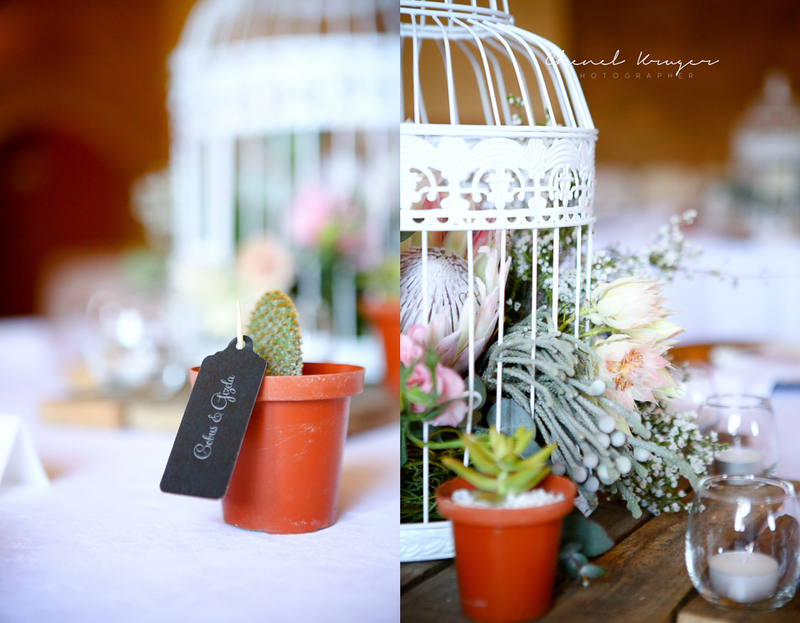 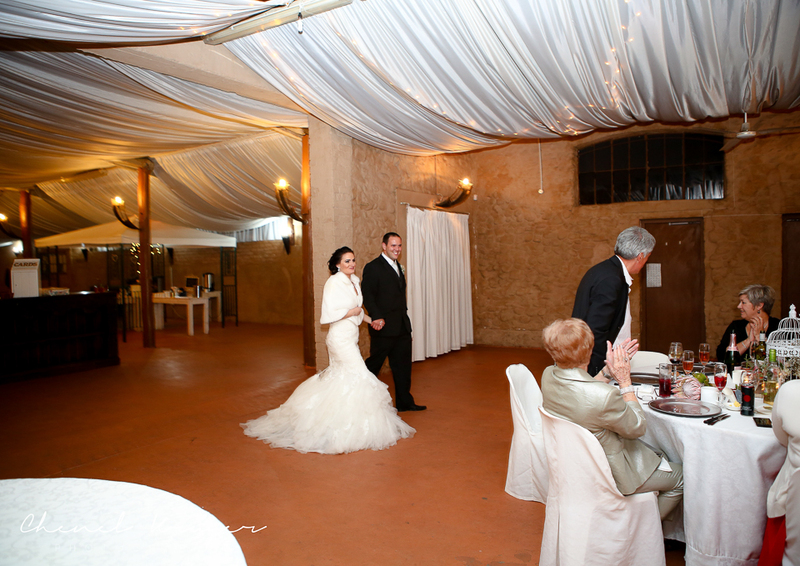 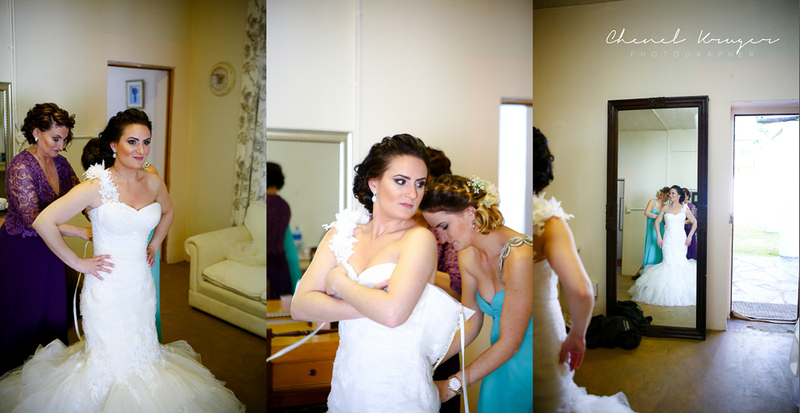 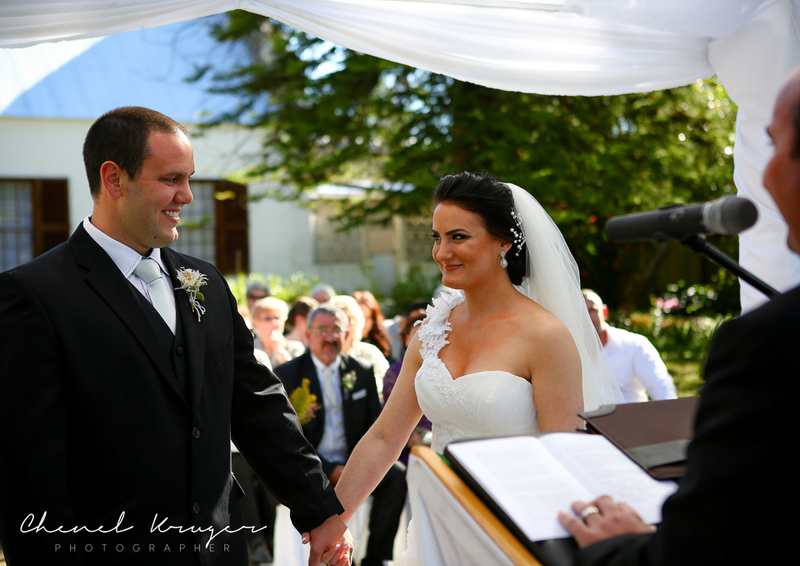 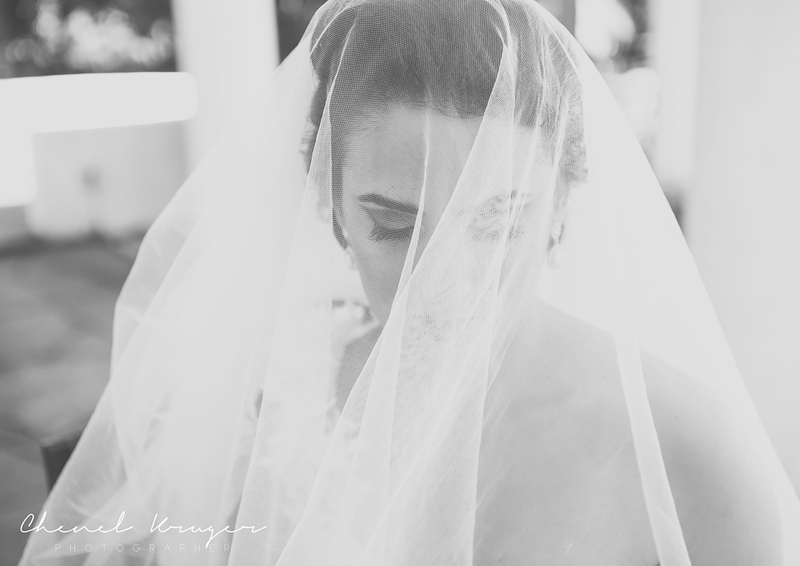 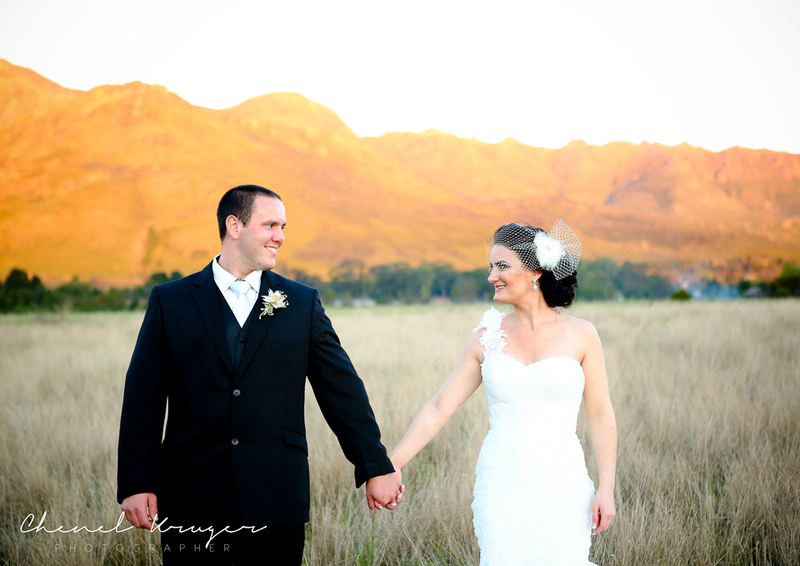 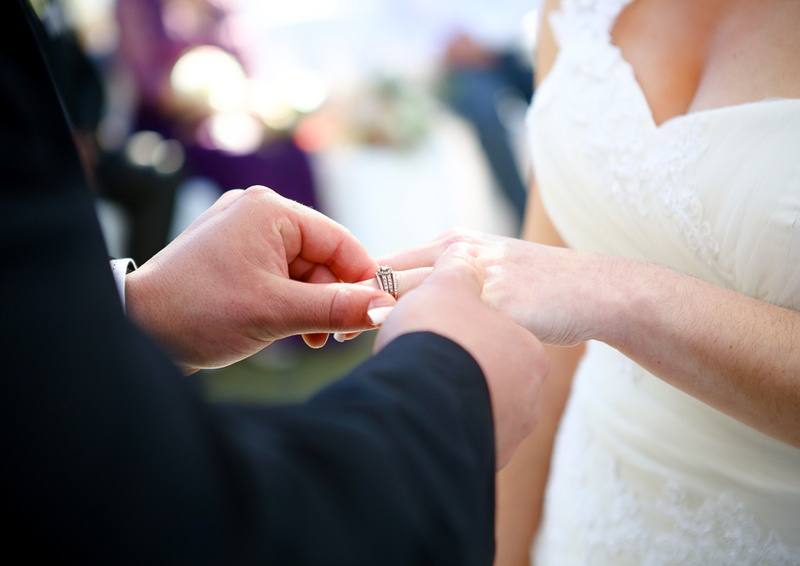 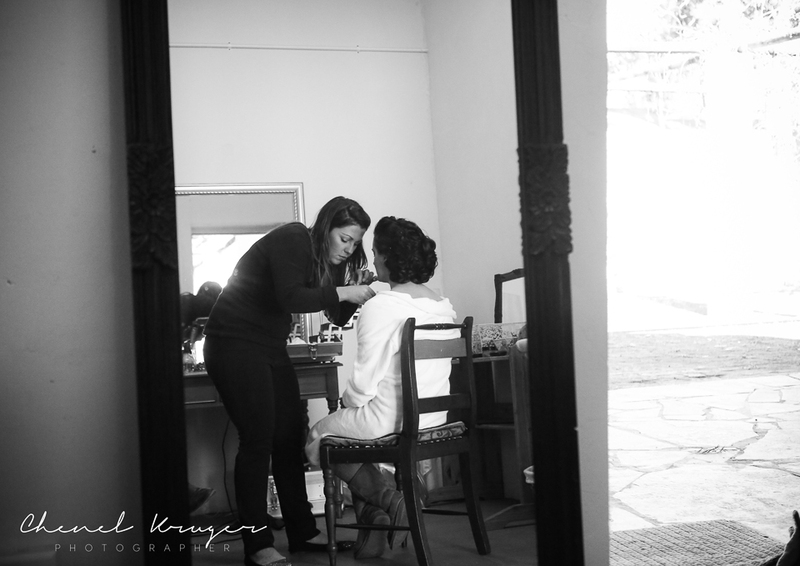 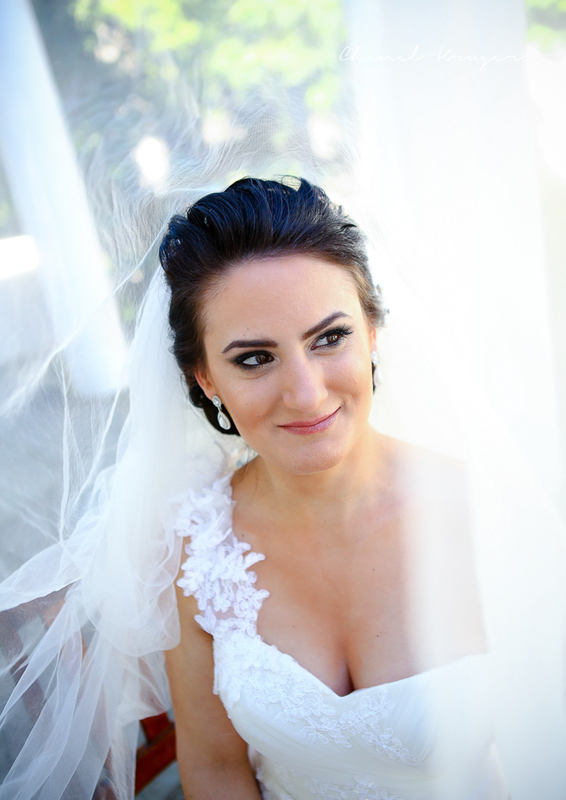 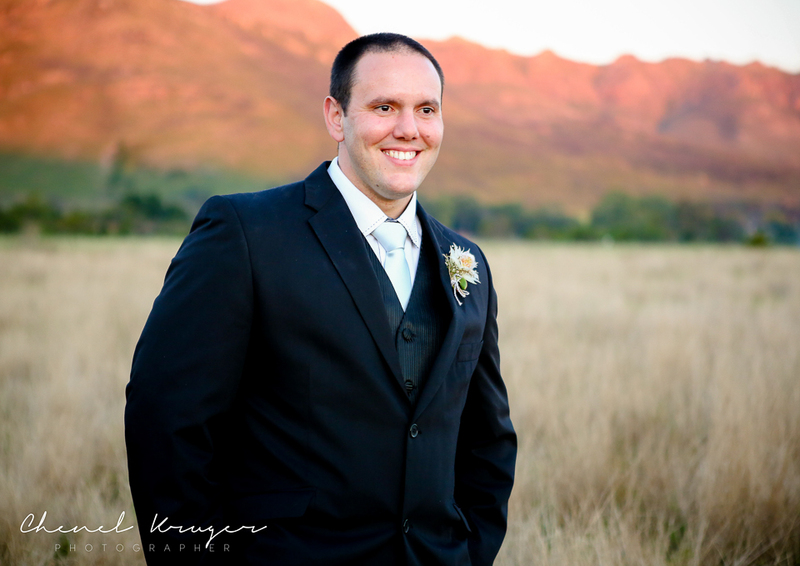 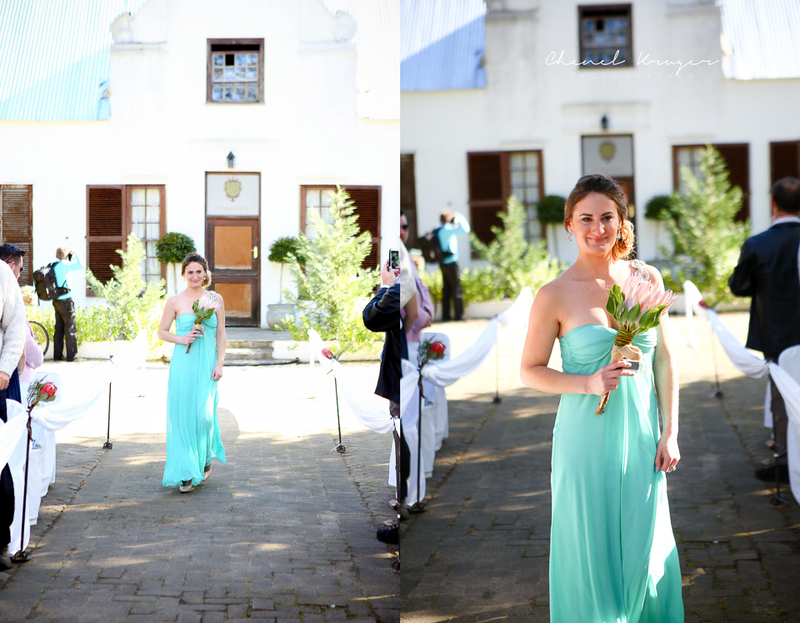 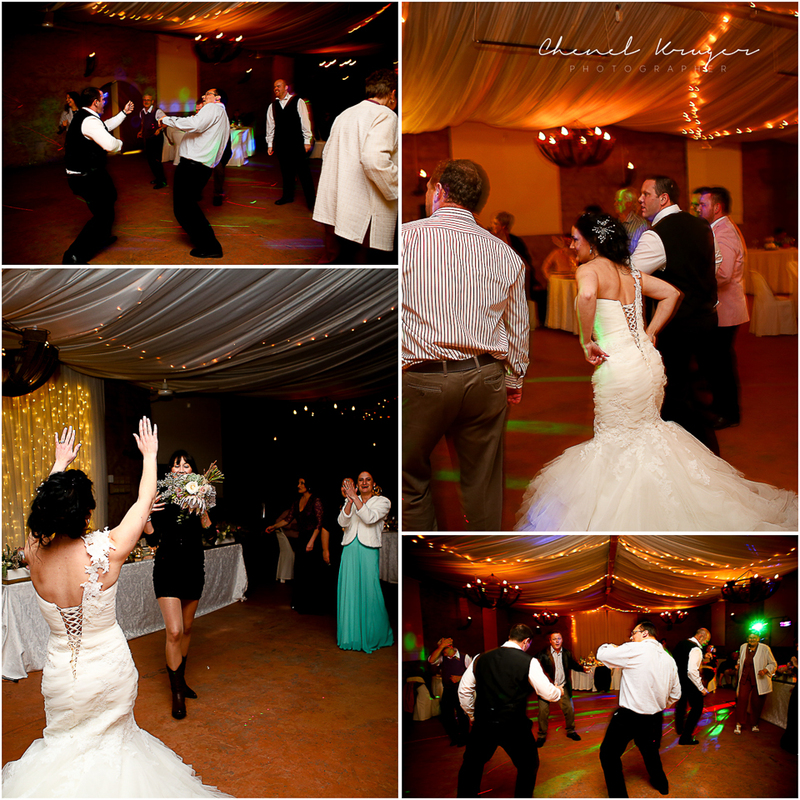 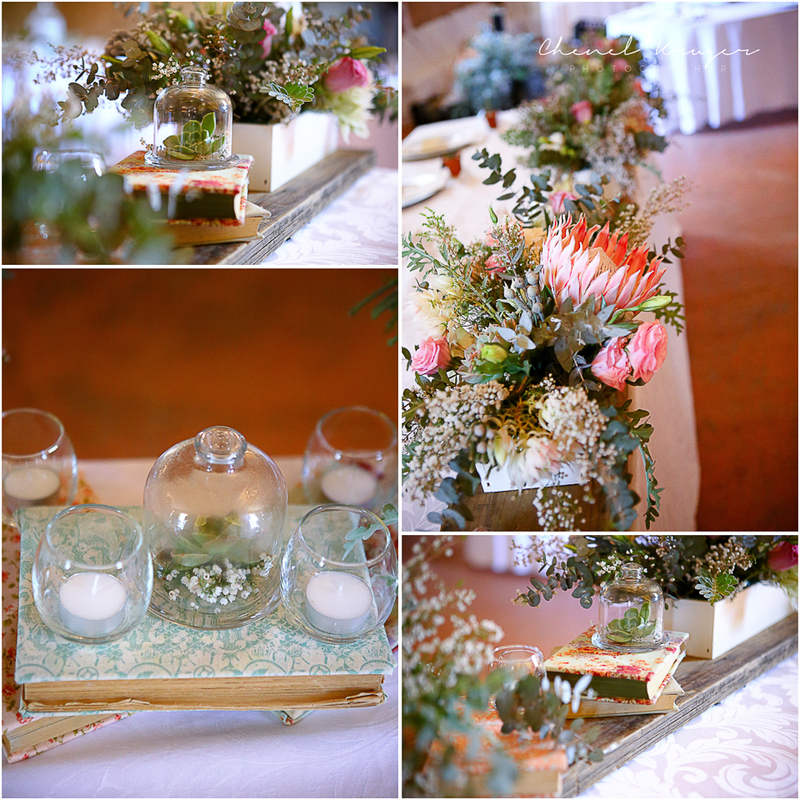 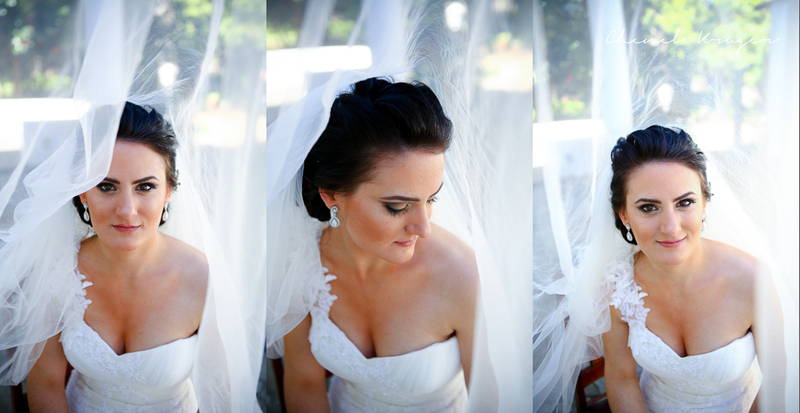 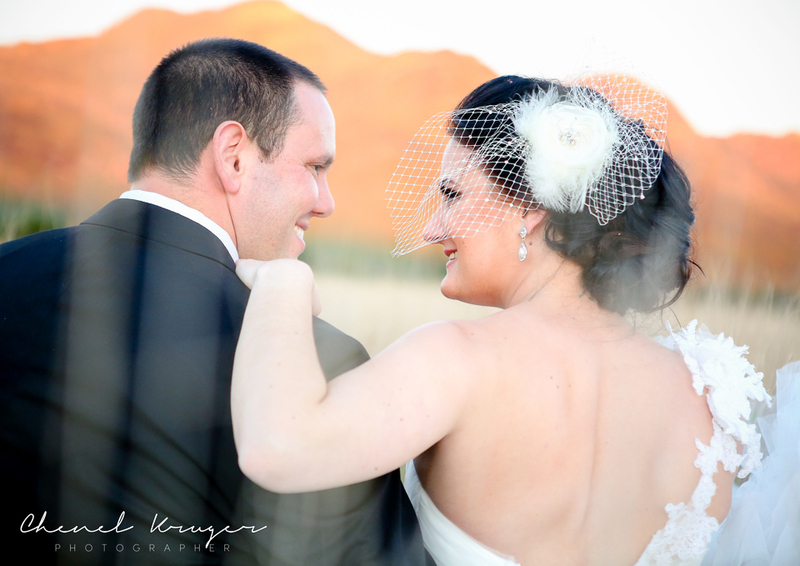 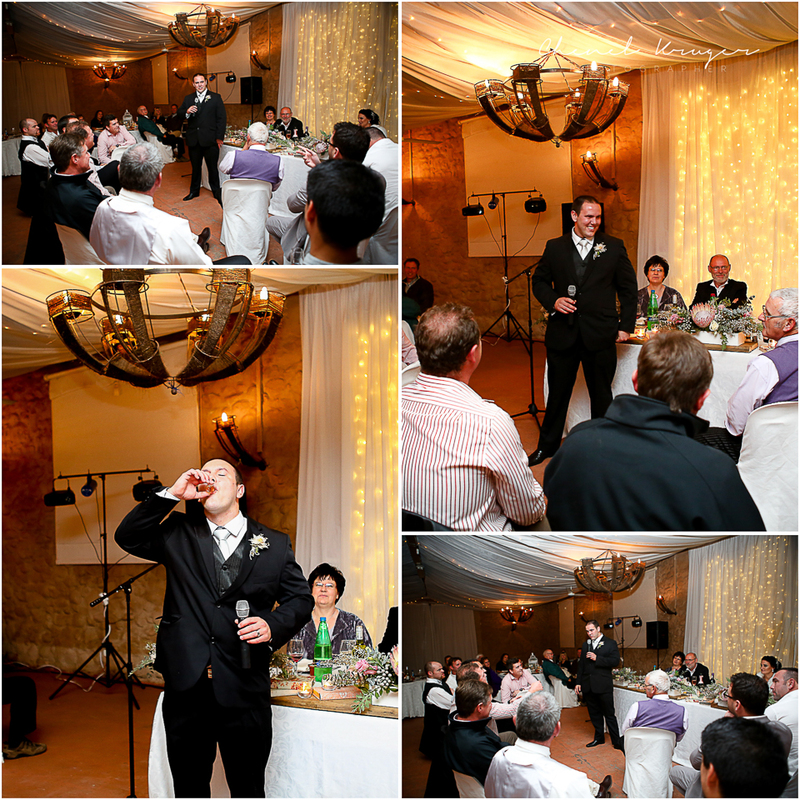 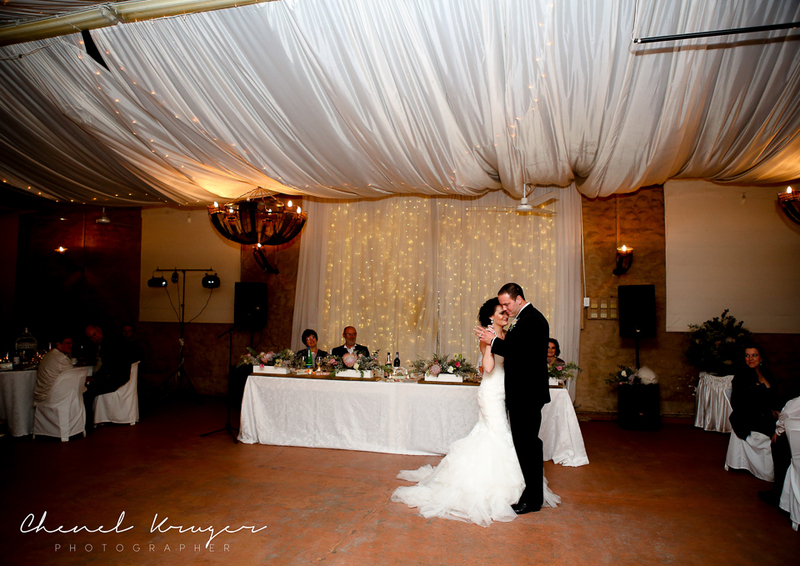 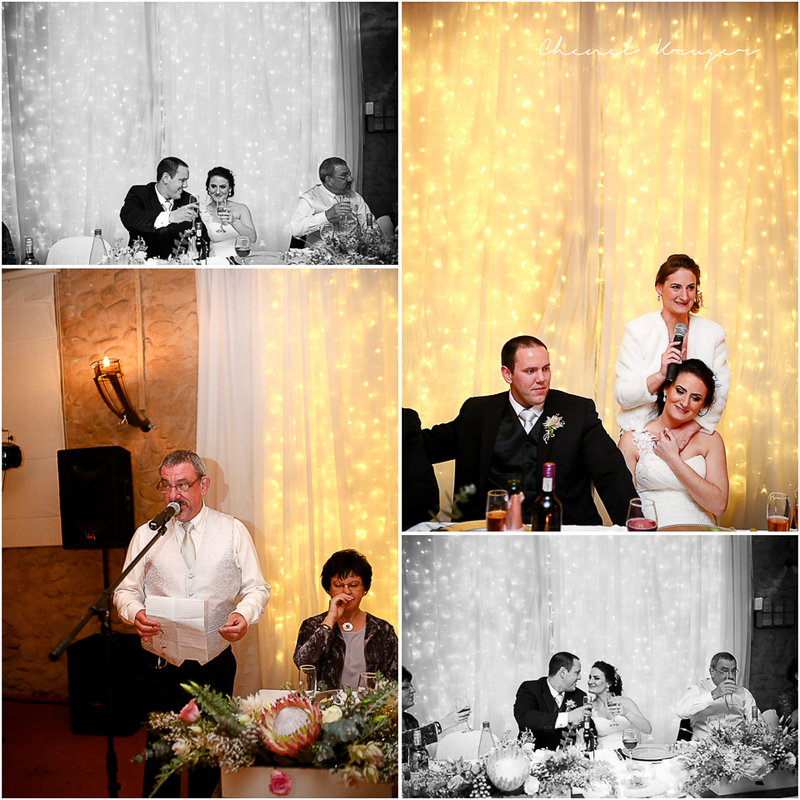 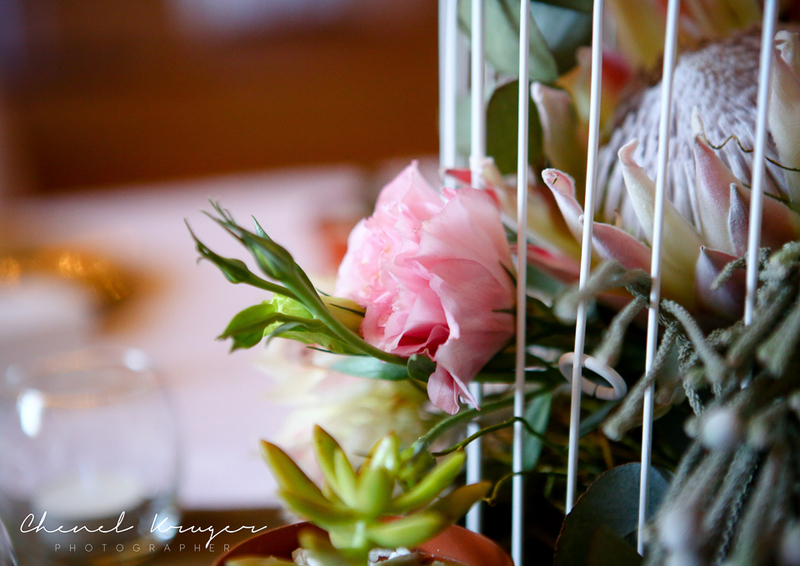 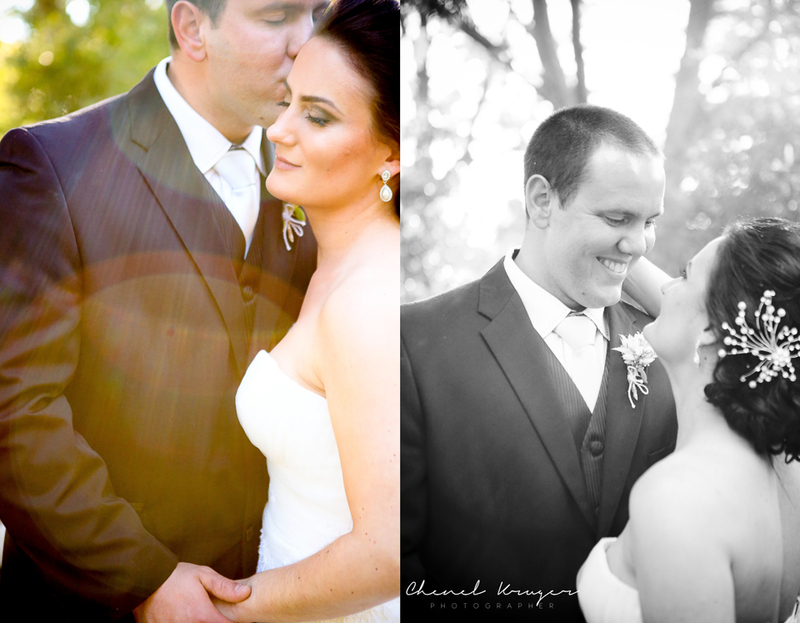 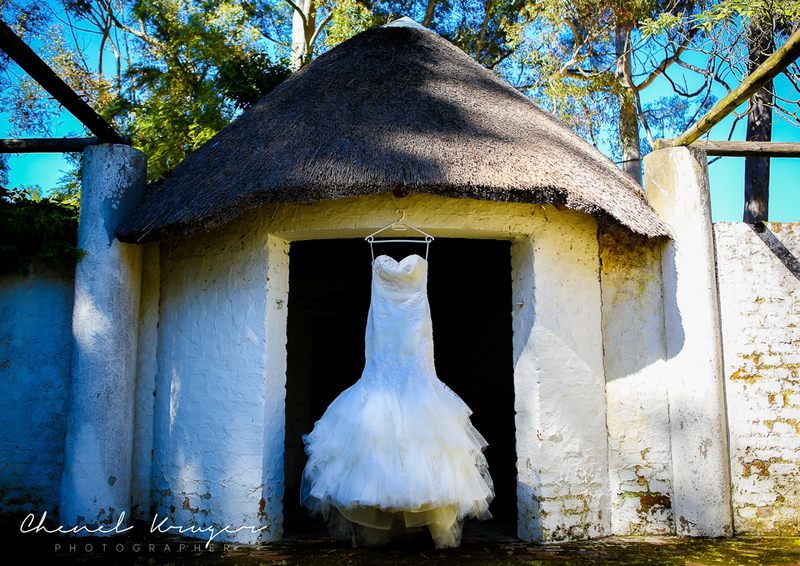 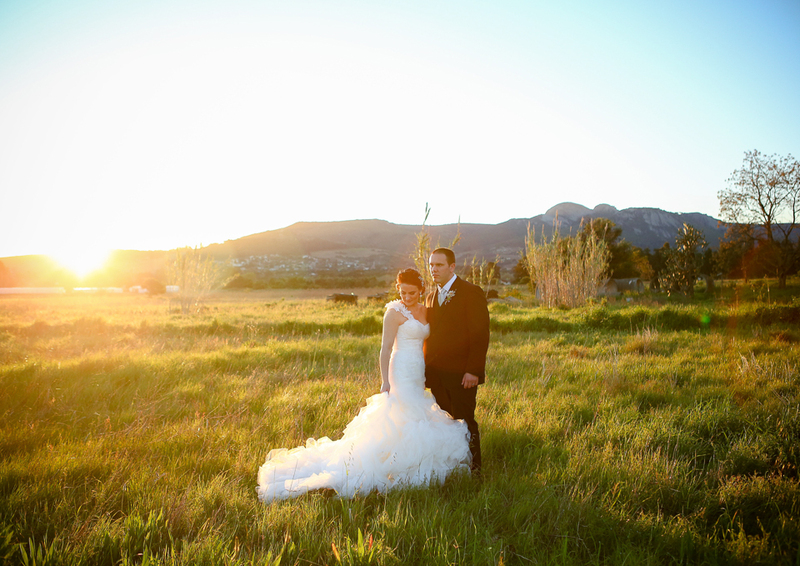 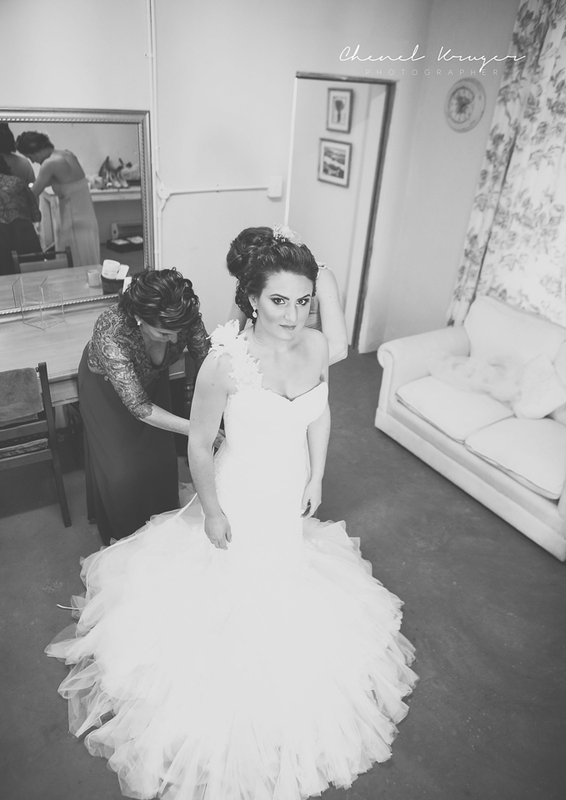 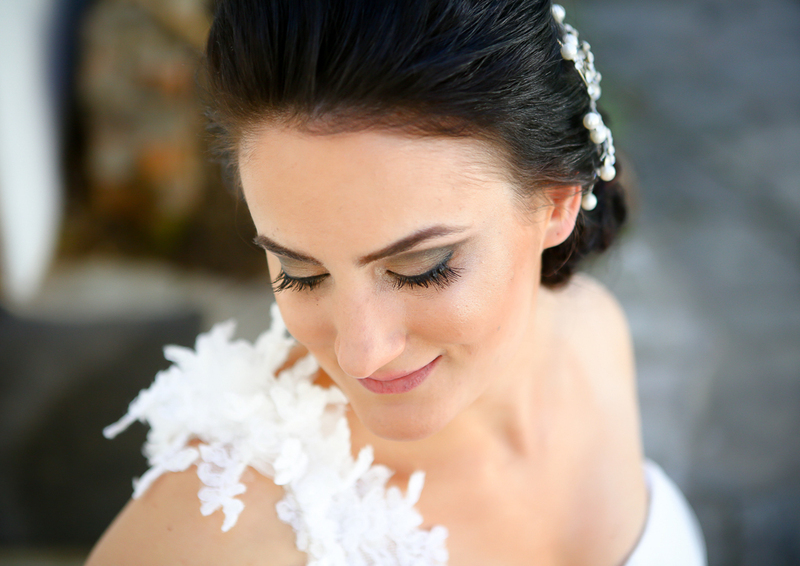 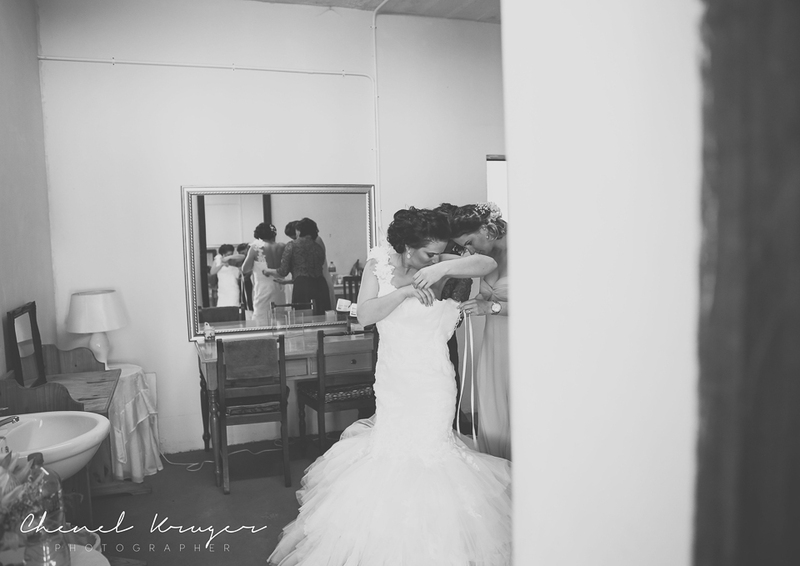 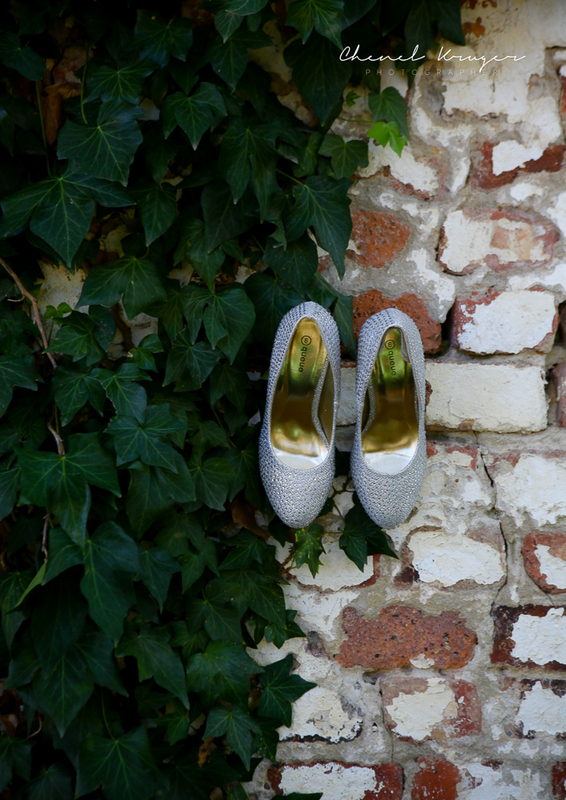 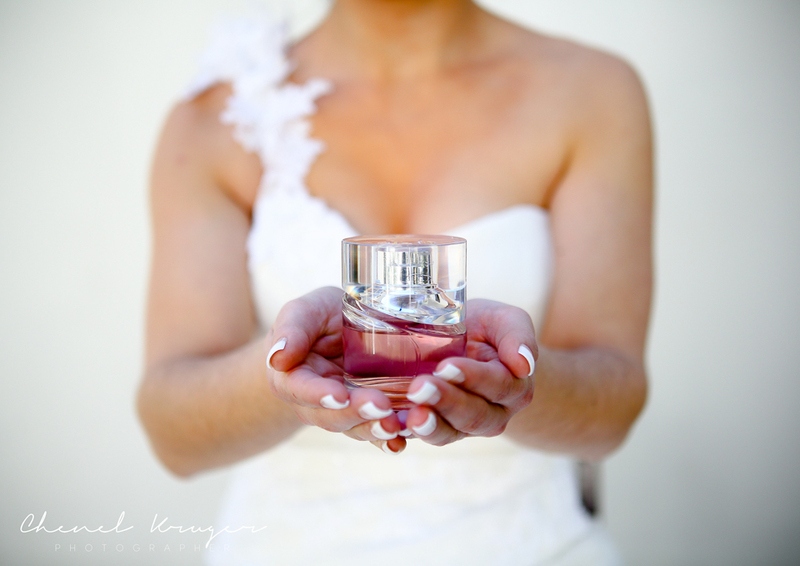 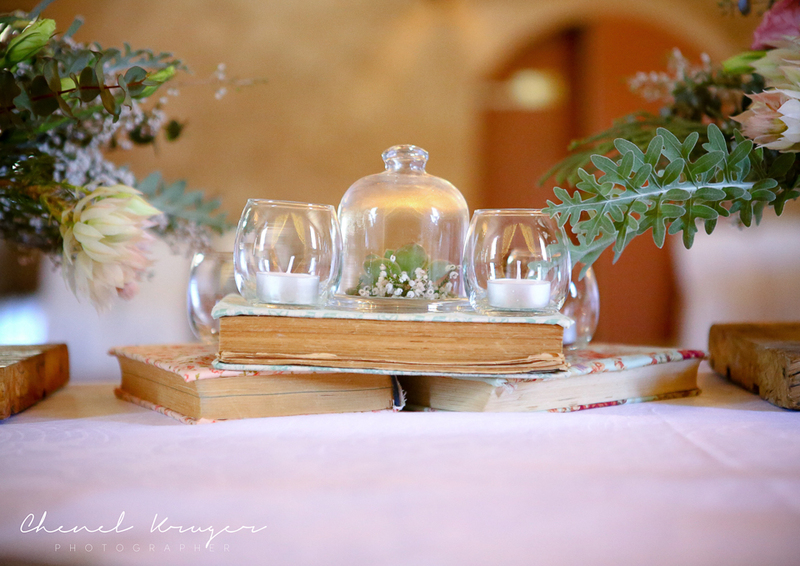 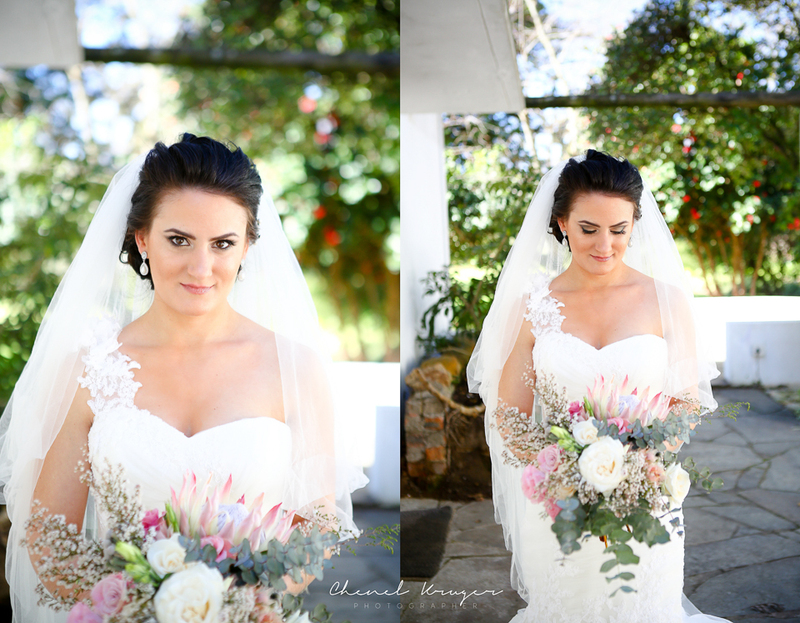 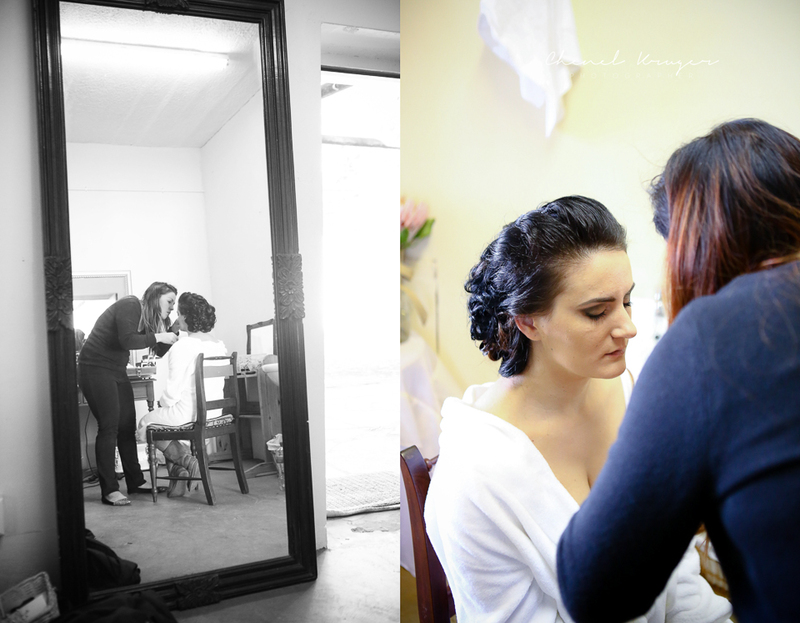 Ursula and Dewald got married in Paarl, on a beautiful summers evening. 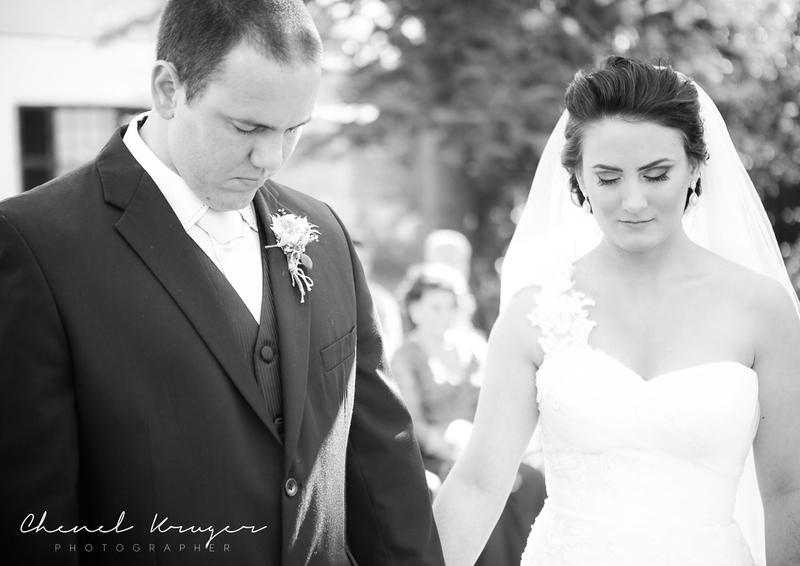 Her dress was absolutely gorgeous! 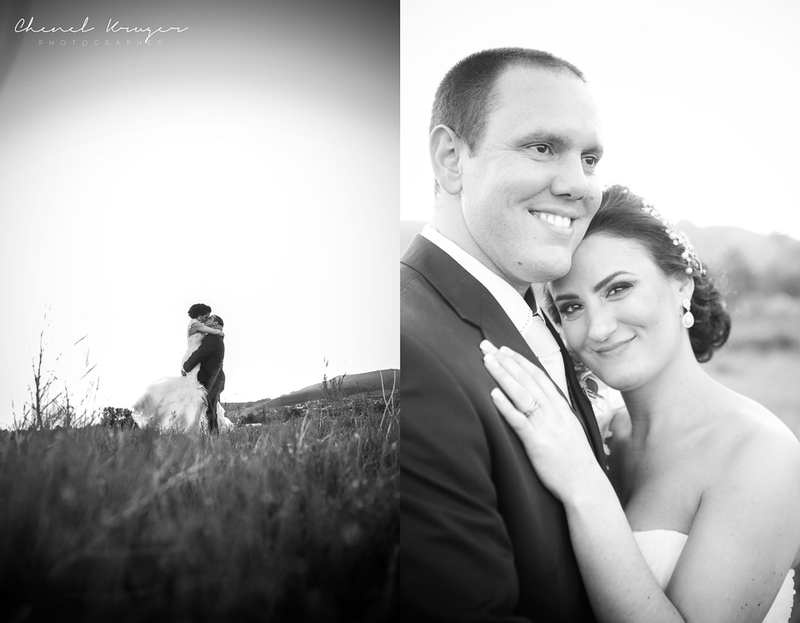 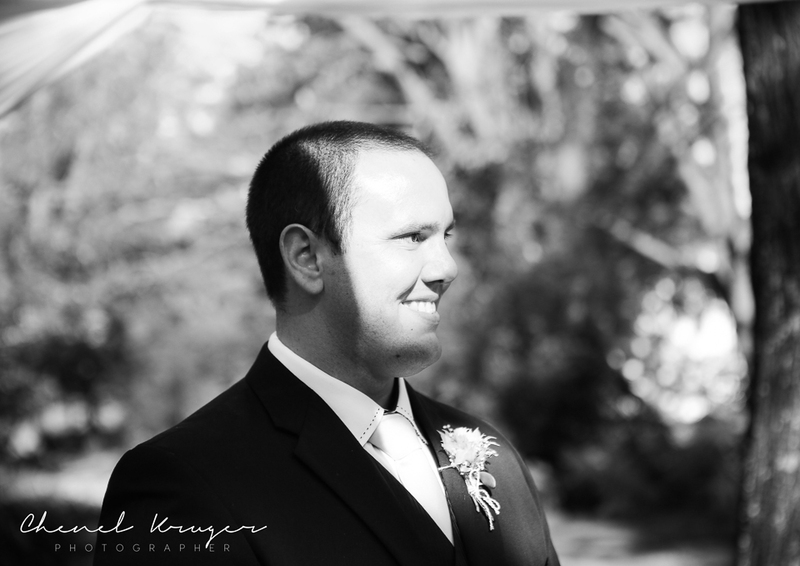 Their special day turned out to be nothing less of perfect and they had a blast. 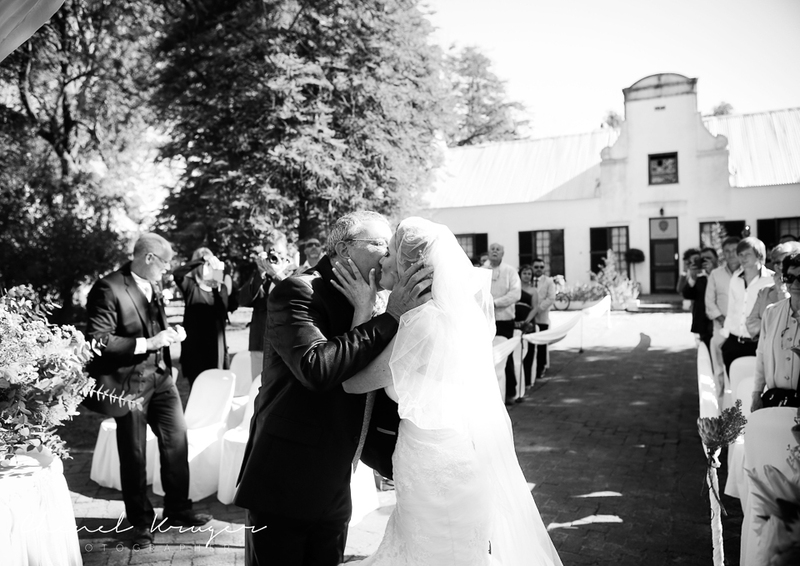 I wish you two many many many years of happiness!